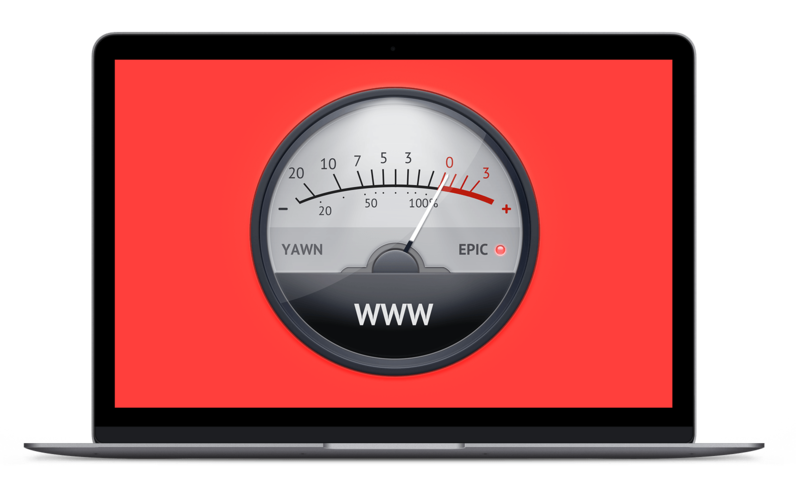 Think your website is great? Wait till you see what you could have and how little it would cost. There's simply no comparison. Unmatched in value, support, simplicity and features. If budget, simplicity, beauty, value and ease are important to you, then you're in for a treat! Sit down and show your entire church team all the new resources, like: online giving, worship software, all 80,000 worship graphics, videos and so much more. Go nuts over the bargain you just landed! NO WAY! HOW DOES THIS WORK? Simply pick the website membership package you'd like, sign up, and let our customer liaison specialist take it from there. They'll work with you to get you on board and migrated in no time. 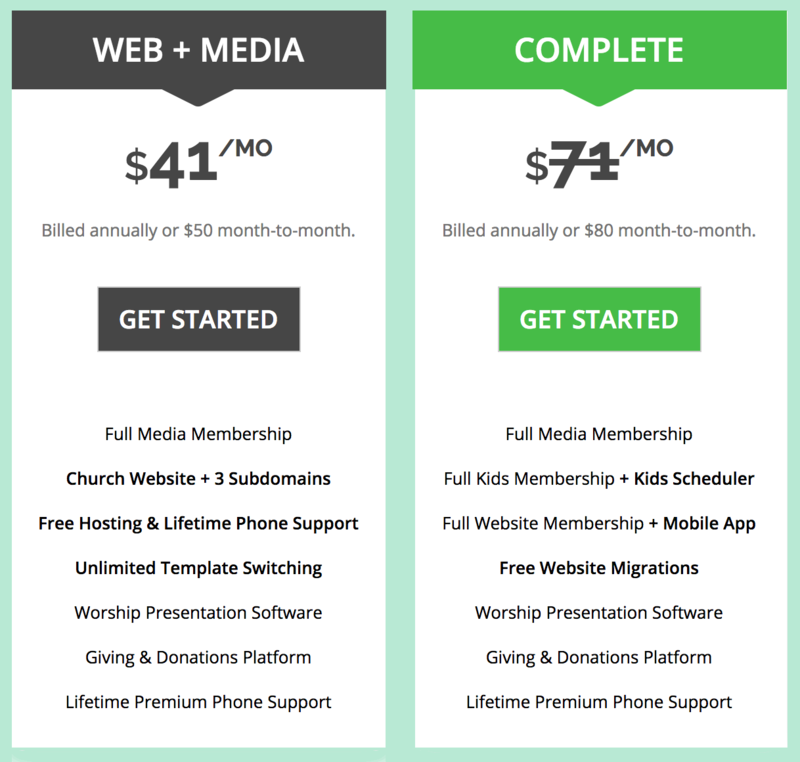 Marvel at the ease of editing your church website and mobile app. Have fun and, if you have any questions, simply call us, email us, or chat with us and we'll be there for you every time! Learn more about our Church Websites, Mobile Apps or explore Sharefaith.com to see what you'll get. I'M SO EXCITED! HOW DO I GET STARTED? All you have to do is pick the membership that fits your needs and budget.